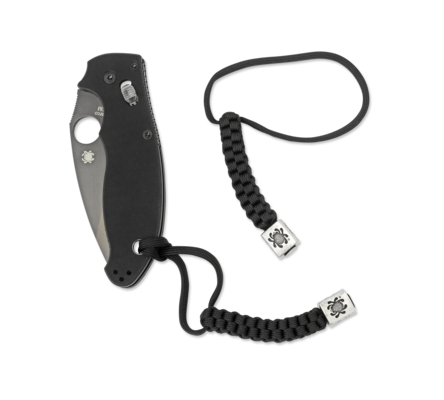 G-CLIP Sheath Mount - Spyderco, Inc. 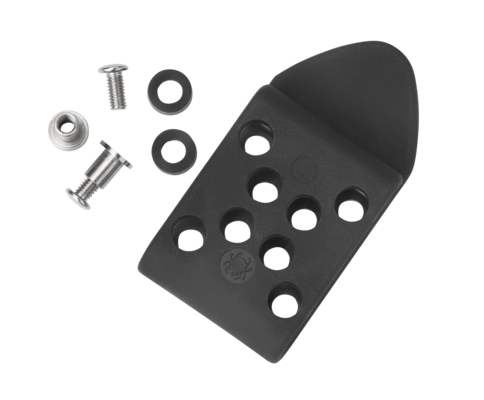 Page 835 – Spyderco, Inc.
A versatile sheath mount clip that provides a wide variety of carry options. 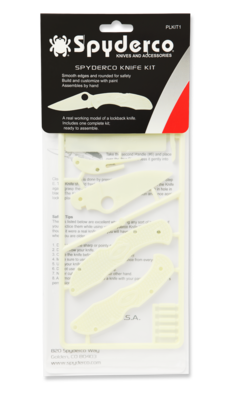 A standard feature of our fixed-blade knife sheaths, it is also popular aftermarket accessory for other sheaths and is the mounting hardware of choice for many custom makers. The G-Clip attaches to a sheath with two stainless steel Chicago screw sets and two rubber washers using a T-10 Torx wrench (not included). The clip features multiple mounting holes that can be set for vertical (handle up or handle down), horizontal, forward, and backward cants. 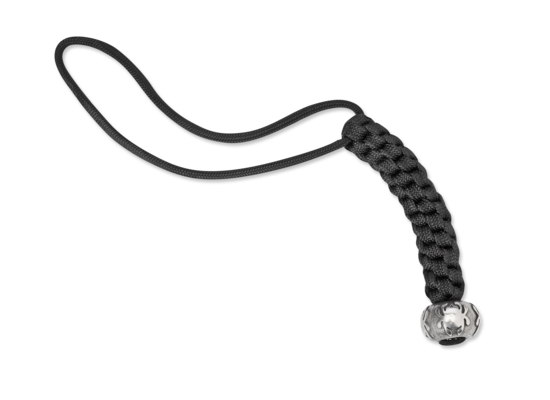 It fits belts up to 1-1/2 inches wide and also functions as a spring clip for direct attachment to pockets and clothing. The G-Clip attaches to either side of Spyderco sheaths, allowing them to be easily configured for inside-the-waistband carry and either edge-forward or edge-back orientation.